Since the clocks have turned back, the days are longer, which can only mean more time for an adventure in any way, shape or form. 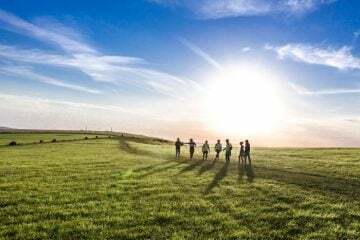 Whether you’re an endurance junky or someone who enjoys a simple morning hike, why not put your skills to the test in a UK challenge, all the while raising money for a charity with a cause that sits close to your heart. 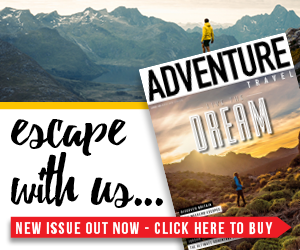 To help give your inspiration levels a boost, we teamed up with our friends at the Great Ormond Street Hospital Charity to compile a list of six fantastic charity treks you should try out this summer, so you can do some good while fulfilling your need for adventure. 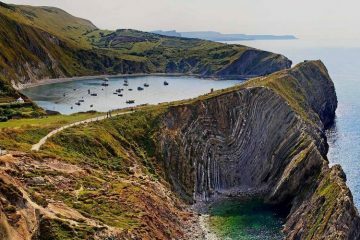 This time for a warmer challenge (fingers crossed), as the Jurassic Coast trek falls right at the heart of the British summertime. On 21 July, Dorset plays host to the 62-mile trek, (33 or 15 miles if you’d prefer) that promises to be rewarding, fun and absolutely achievable. 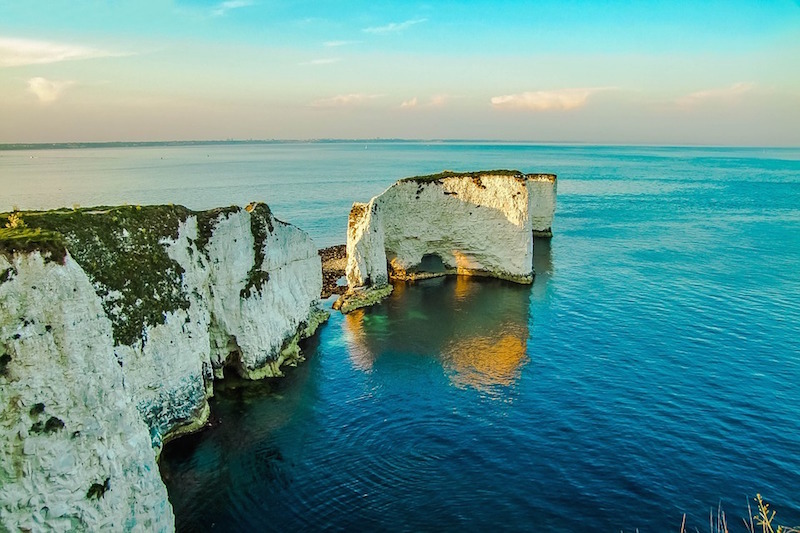 You begin in a tented village, overlooking Poole Harbour and pass through the riches of Sandbanks where you’ll earn a well-deserved break as you board the ferry service to Studland. Weymouth marks the half-way point, before reaching Chesil beach and the famous cliffs at West Bay. Then, left in sight is the finish line which is situated in the vibrant market town of Bridport. 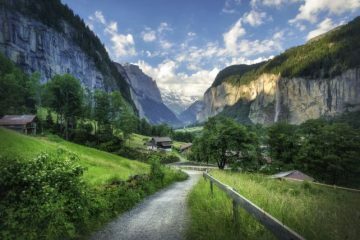 Traverse above meandering rivers, walk, jog or run past ancient cathedrals and reach stunning natural viewpoints such as the Devil’s Pulpit. From Chepstow to Hereford, the Wye Valley Challenge allows you to take on the dramatic landscape that straddles the English and Welsh border – an area steeped in natural beauty and history. You’ll trek (at your own pace) through the woodlands and limestone cliffs of the Wye Gorge and then along the twisting riverside path to Ross-on-Wye. This brand new event on 11 August offers four challenging distances for adventurers of any ability. 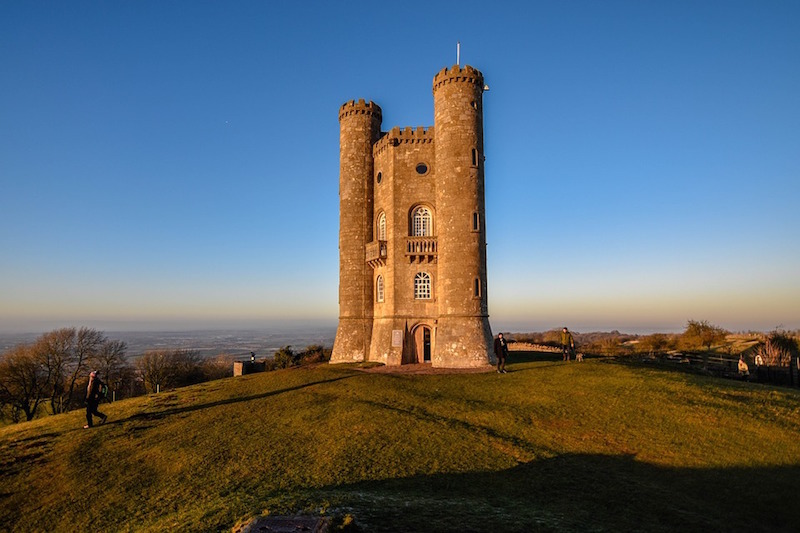 Leaving behind the historic Roman town of Bath, the Cotswold Way Challenge takes you through the rolling hills and idyllic villages that belong in the Cotswolds. You’ll voyage up and over some testing mounts on thin footpaths and trails, overlooking the rustic green landscape this stunning UK area has to offer. Celebration awaits after 62 miles when you reach the town of Cheltenham, so don’t miss out on this unforgettable journey on 30 June. On 25 August, as the summer holidays begin to wrap up, why not challenge yourself to one last trek exploring the depths of Britain’s south coast. 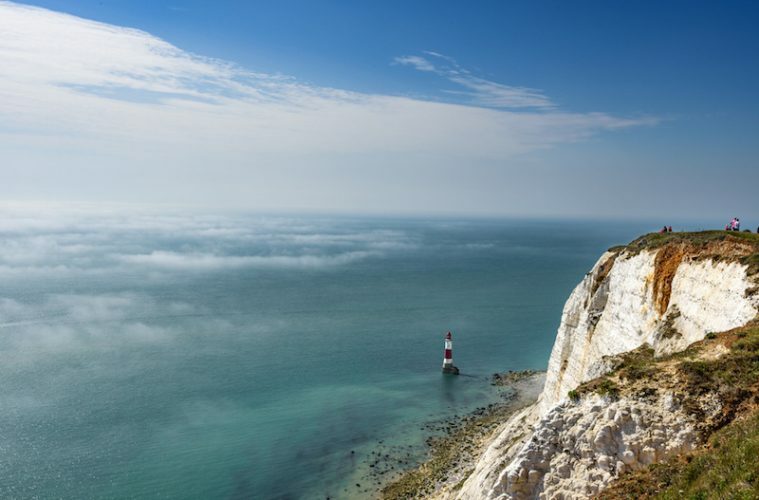 Starting in Eastbourne and heading up Beachy Head, the South Coast Challenge will take you over the famous Seven Sisters before joining the meandering river Cuckmere. Continue along the coastal path through South Downs to finish in the historic Arundel to complete this breathtaking route that showcases Britain’s finest scenery. 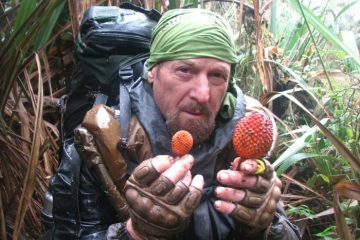 See it all in daylight over two days by camping in between, or set yourself the mammoth challenge of completing the trek in 24 hours. 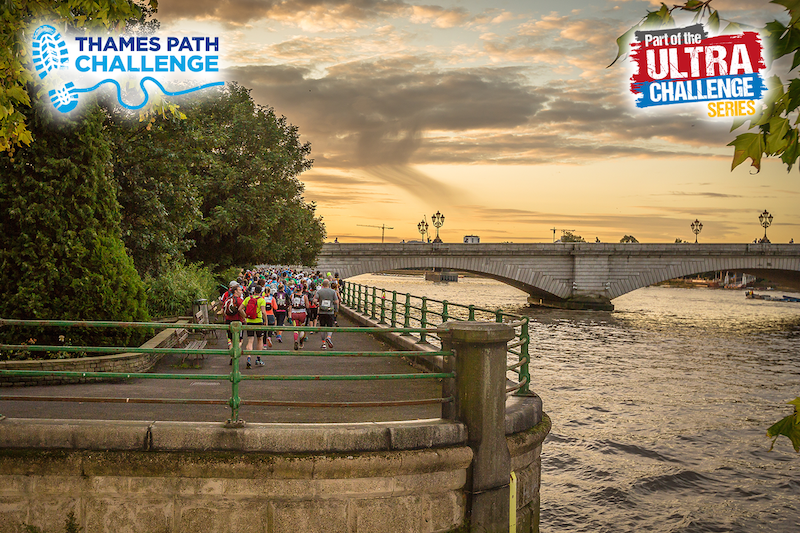 If you fancy a walk along the UK’s most famous river and putting your endurance skills to the test, the 2018 Thames Path Challenge has three unique opportunities. The main Thames Park Challenge leads you from west London to the picturesque suburban town of Hampton, before reaching the final stretch at Runnymede, a place immersed in UK history. You’ll finish in the hearty town of Henley-on-Thames, a place brimming with architectural beauty and welcoming country pubs. If this doesn’t tickle your fancy, you might want to try the Thames Bridge Trek or the Henley 10k, for other alternatives of the same challenge. 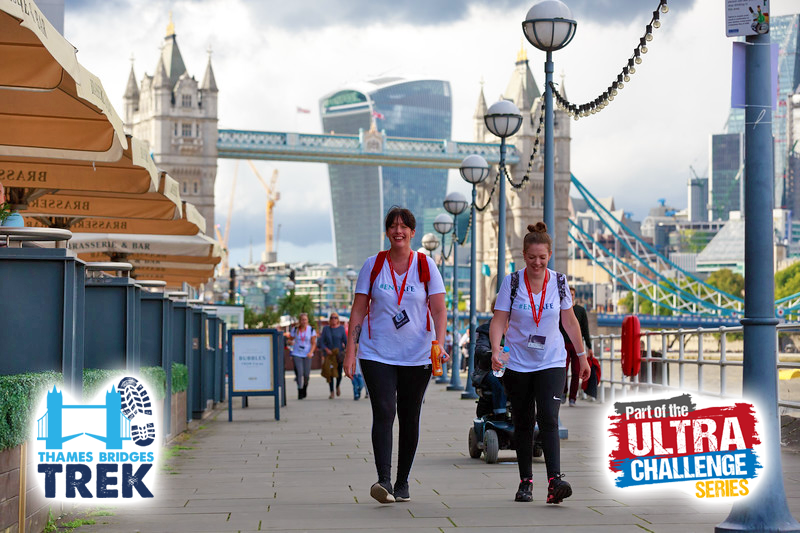 Whether you’re seeking the perfect way to see the capital, to improve your fitness or to do your bit for charity, the Thames Bridge Trek combines all three in this wonderful central London voyage. Join other trekkers as you venture across the capital, weaving over 16 zig-zagging bridges with a combined distance of 15 miles. You’ll stumble across an array of historic bridges, each with their own story and most importantly be in position to take in the views of London’s skyline from the best vantage point. Snacks and drinks are also provided mid-way through this city adventure. You can take on any of these incredible challenges and raise money for Great Ormond Street Hospital Charity at the same time. 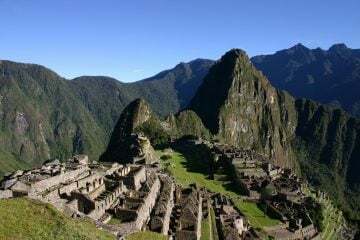 These treks are a fantastic opportunity to experience something new and to help transform the health and well-being of children, giving them a better chance at life with improved hospital equipment, treatment and support. So, why not take on an impressive challenge and help change the lives of others this summer? 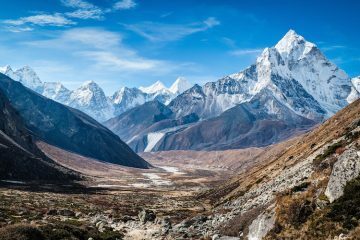 If you’d love to take part in one of the charity treks listed above, then head over to the Great Ormond Street Hospital Charity website for more information.